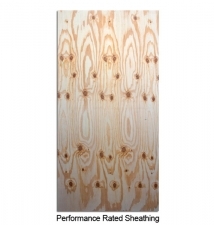 Coastal produces Performance Rated Sheathing panels as defined in US Product Standard PS2-10 for Construction and Industrial Plywood. 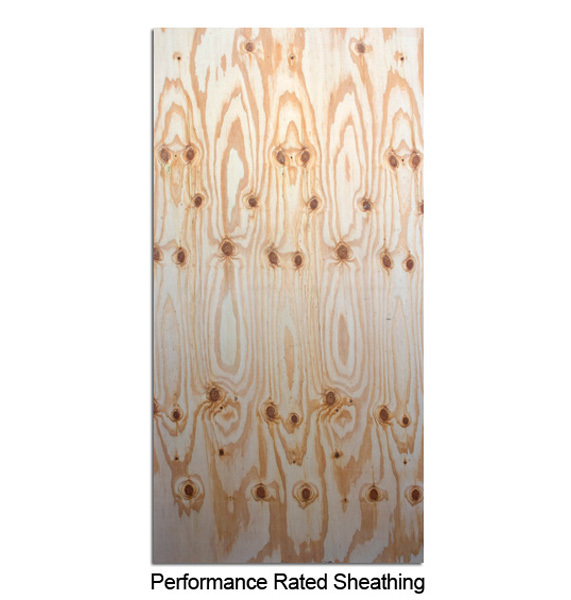 The Performance Rated Sheathing has designated Span Ratings for use in load-carrying applications. These panels are rated for strength properties and are not graded for their appearance since they are generally not exposed in their final use. Coastal’s PRS panels are widely used throughout the industry in the construction of walls, roofs, and floors. All of Coastal’s PRS panels are produced with 100% Group 1 Southern Yellow Pine species and the glue bond classification is Exposure-1. We also offer the special Structural 1 classification in our 15/32, 19/32 and 23/32 Performance Categories.